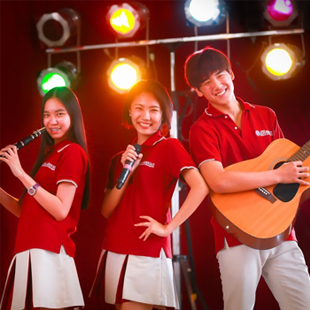 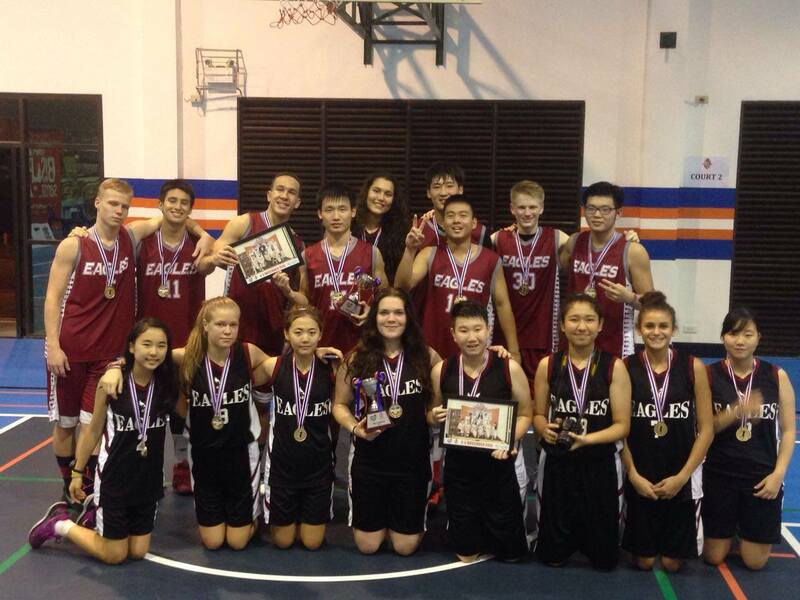 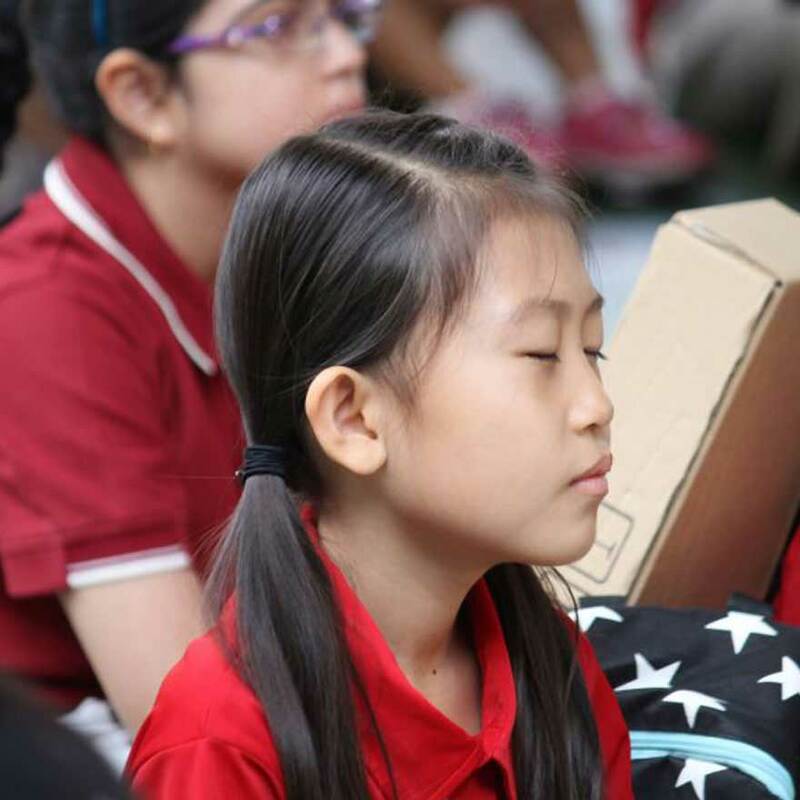 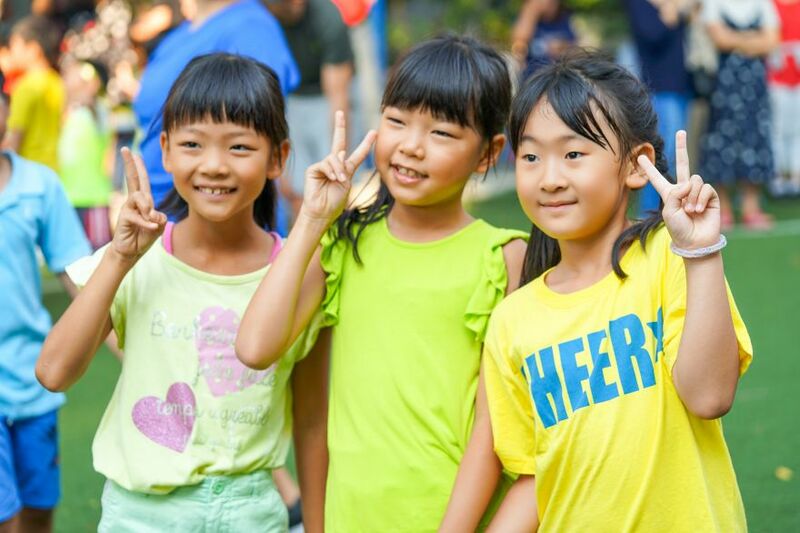 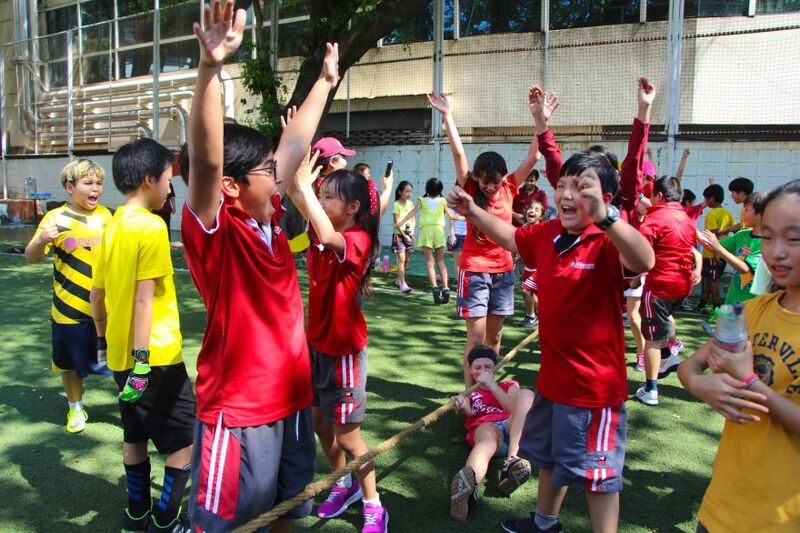 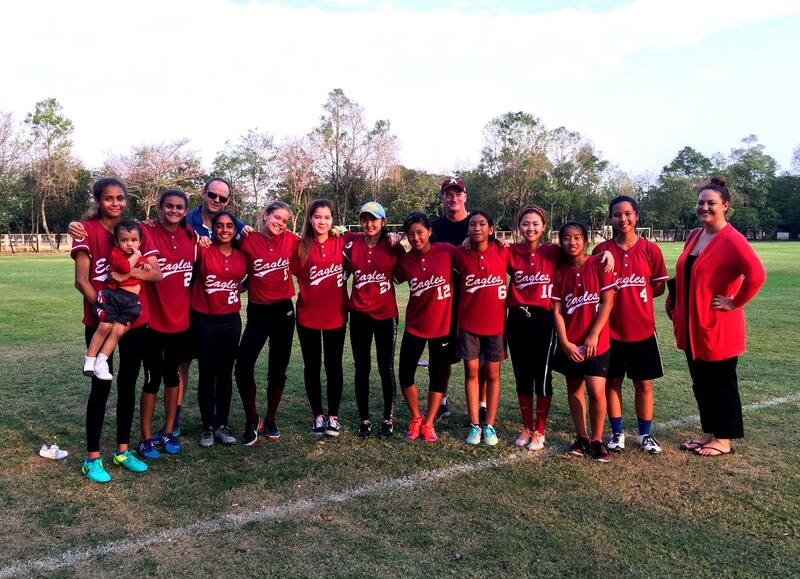 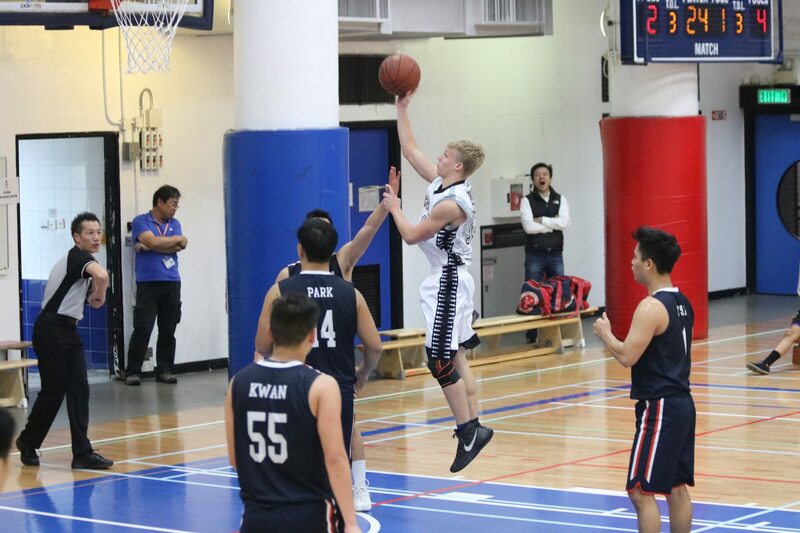 The American School of Bangkok offers a wide variety of after-school activities and sports programs for our students. 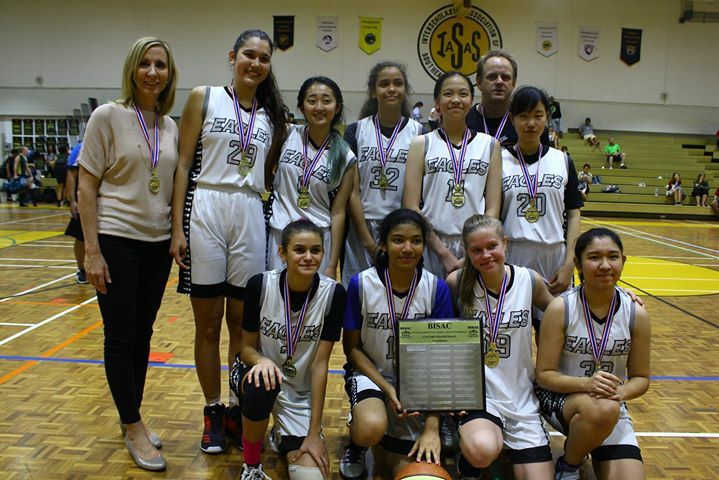 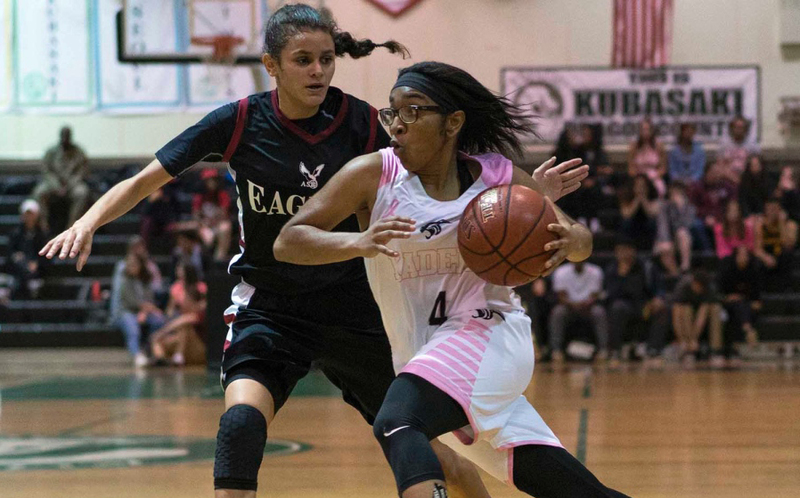 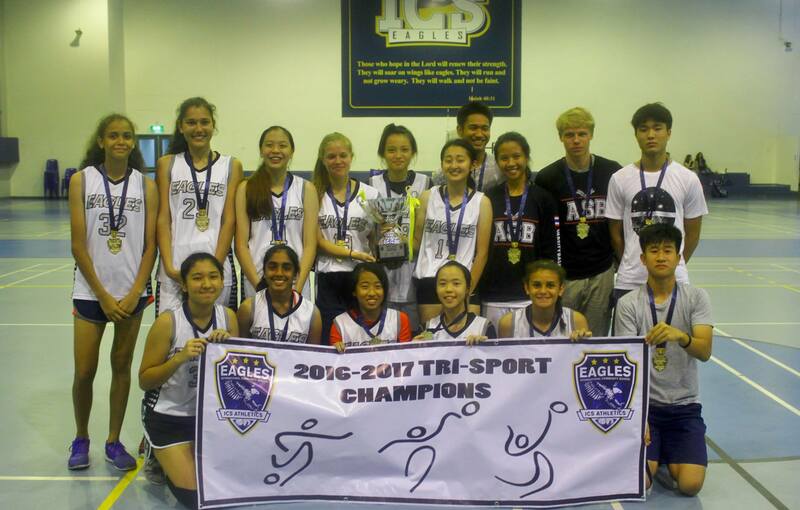 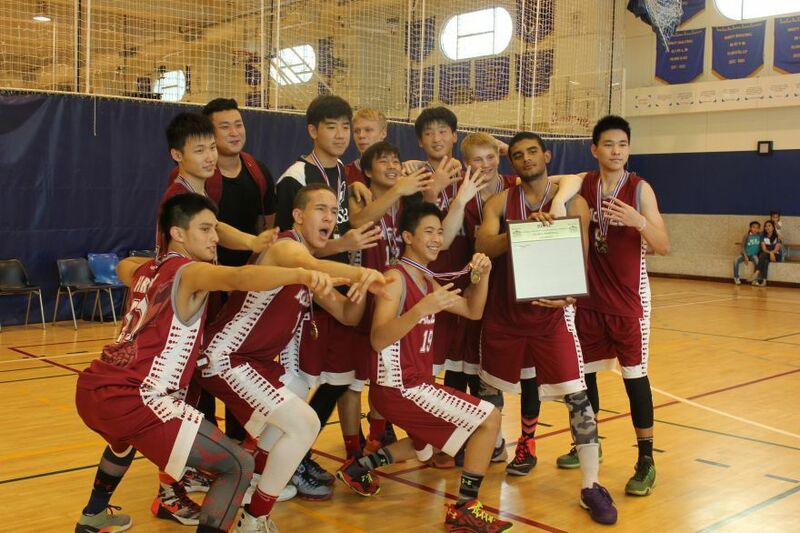 These activities include: soccer, basketball, volleyball, swimming, badminton, tennis, softball, and athletics.Please visit our ASB Sports website at http://www.schoolssports.com/school/default.asp?Id=28468 for more details. 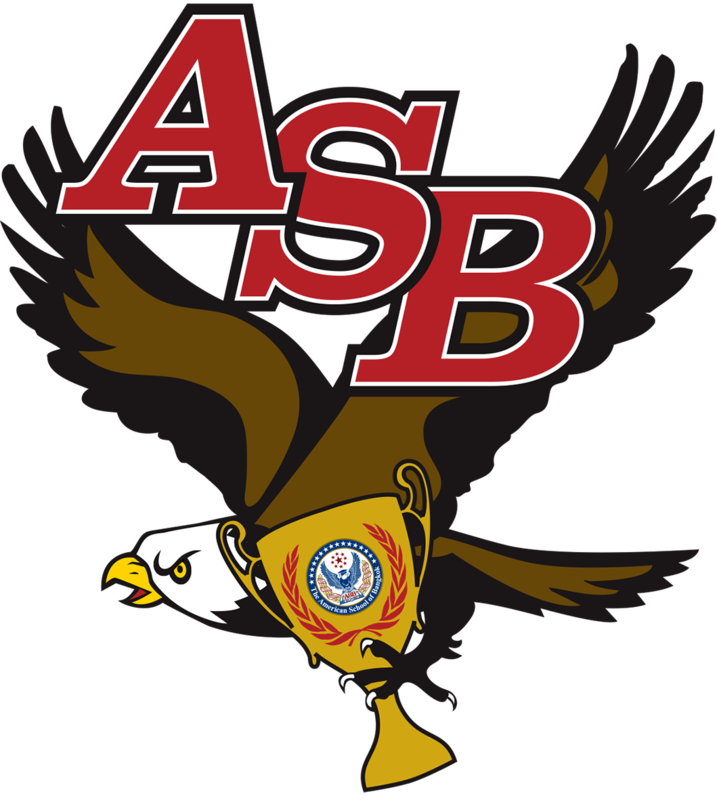 Check out exciting Summer Golf Camps 2017 at ASB Green Valley Campus.